Oceanfront hotels are a dime a dozen along the East Coast seaboard, but it’s a real treat to find two that have survived decades and still exist as stunning destinations. 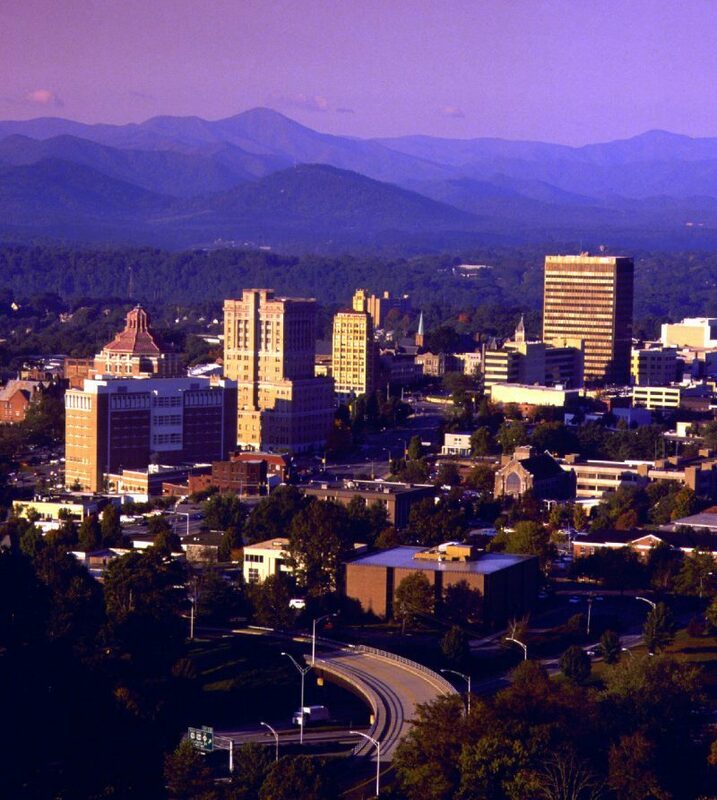 Their unique stories are woven into a tapestry of Southern charm and hospitality. 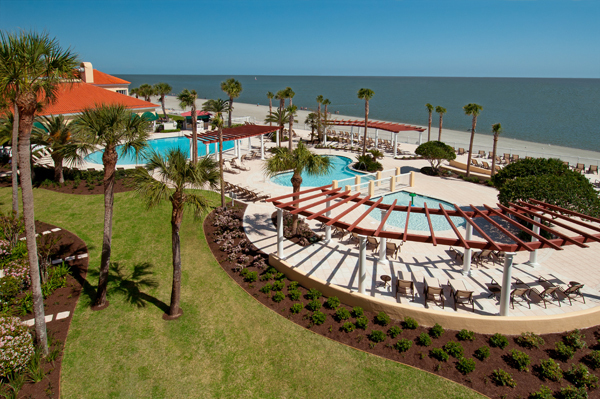 I recently had the opportunity to visit the King and Prince Beach & Golf Resort located on St. Simons Island, GA, and The Casa Marina Hotel in Jacksonville, FL. 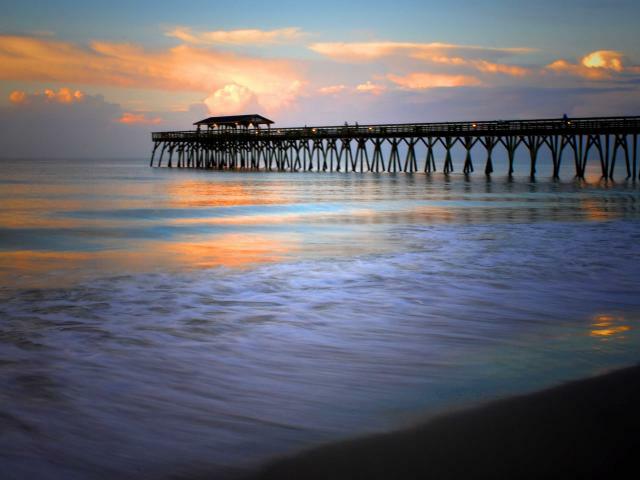 Both have fascinating histories and offer unique oceanfront experiences. This legendary hotel, a member of the National Register of Historic Places and a member of the prestigious Historic Hotels of America, is located on one of the barrier islands that make up Georgia’s coast. It first opened in 1935 as a seaside dance club. Six years later, the main hotel building opened to the public as the King and Prince Hotel. During World War II, the hotel served as a naval coast-watching and training facility. The center of Radar operations was housed at the King and Prince which also provided officers’ quarters and classrooms. The bar at the hotel was an after-hours gathering spot for soldiers, their wives and members of the local Civil Air Patrol. The hotel’s current restaurant “Echo” pays tribute to the hotel’s crucial part in the island’s naval history. As radar sent its electromagnetic waves in and out, the “Echo” became a heartbeat of the War’s impact on St. Simons Island. For history buffs, I highly recommend a Lighthouse Trolley Sightseeing Tour of St. Simons Island, with stops at historic Ft. Frederica and Christ Church. 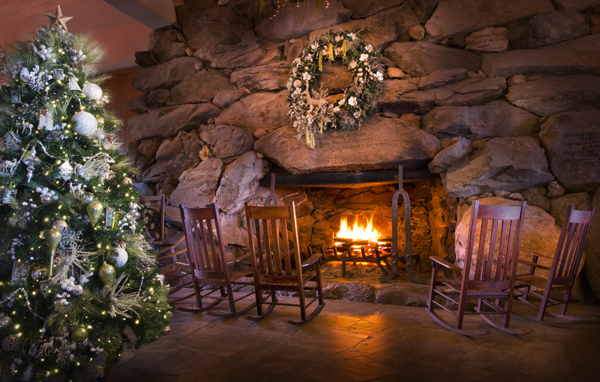 Over the years, The King and Prince has undergone several renovations and expansions including the Resort’s cherished core–the historic main building. I was privileged to stay in one of the Cabana rooms in this Historic Building with a step-down sitting room off the bedroom and an oceanfront private patio where I enjoyed amazing sunrises and cool ocean breezes. The resort also offers suites, two-&-three bedroom Villas, beach cottages and private homes. Oceanfront Cabana room in historic building. 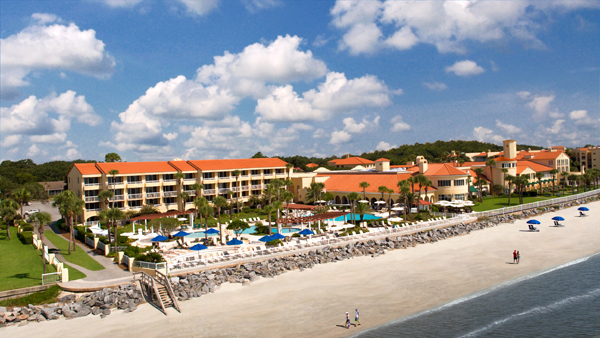 The King and Prince Resort is the only oceanfront resort on the island and is the perfect place for family vacations, business meetings, destination weddings, reunions, golf outings and romantic retreats. Its serene setting allows guests the option to stay as busy as they want or to enjoy a low-key get-a-way. 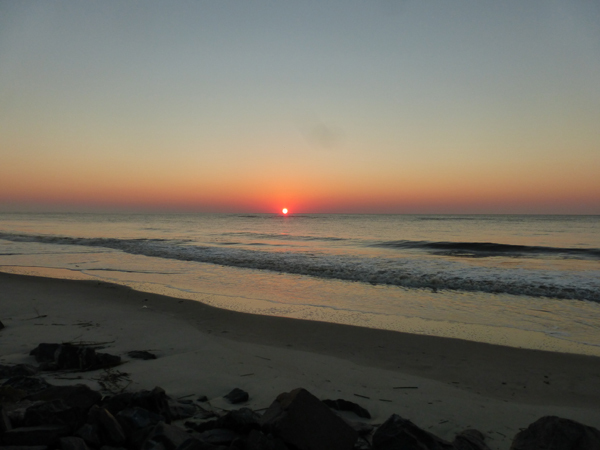 Take a walk or bike on the beach; enjoy a game of tennis on clay courts; or play a round of golf on the “best marsh front course on the east coast.” And be sure to book a relaxing massage at the Royal Treatment Cottage. The King and Prince offers amazing food options from casual beach fare poolside, to Echo’s Southern-coastal breakfasts, lunches and dinners featuring signature entrees such as Shrimp & Grits prepared with fresh Georgia shrimp. Executive Chef James S. Flack is always ready to prepare amazing cuisine for that special wedding or other event. The 5-course wine dinner I enjoyed while visiting the resort was the perfect ending to a perfect island adventure and it even included a gorgeous Georgia sunset to beacon me back again. 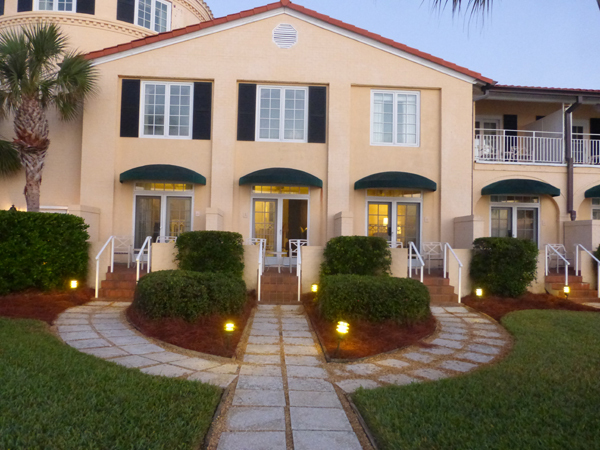 Located in Jacksonville Beach, Florida, the Casa Marina Hotel (circa 1925) is Jacksonville’s only historic hotel with the designation of Historic Hotels of America (HHA). In its heyday, it was a destination for the rich and famous. Known as the original “Famous Beach” during the Roaring Twenties, the hotel frequently hosted such movie stars as Charlie Chaplin, Buster Keaton, Laurel & Hardy, Mary Pickford and later Katherine Hepburn. 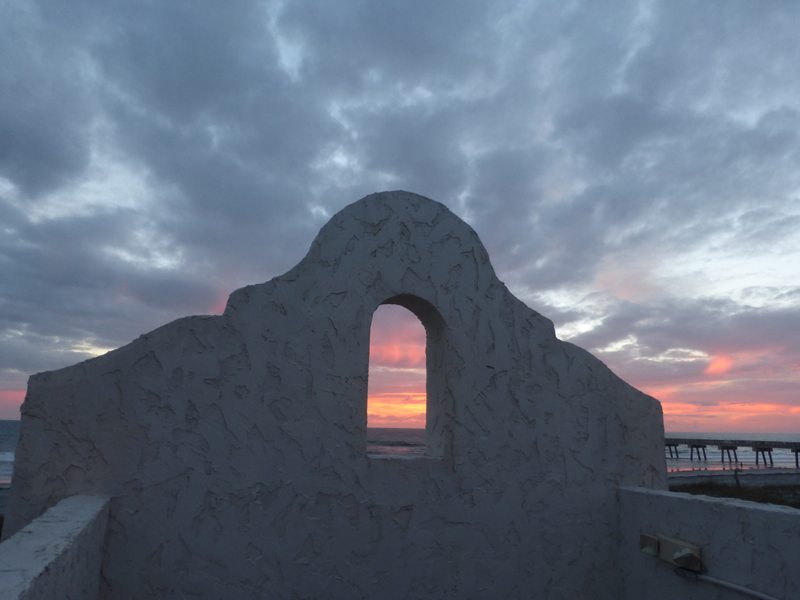 It’s Spanish-Mediterranean design boasted a “first” at the beach–a fireproof building composed of stucco-concrete, tile and an automatic sprinkler system. During World War II, the United States government appropriated the Casa Marina for military housing. After the war, Casa Marina went through a succession of owners who converted it into an apartment building, a restaurant, a tea room and then a vintage clothing store. In 1991, the “grand lady” reopened as a hotel. Today, the Casa Marina Hotel & Restaurant offers guests the opportunity to go back in time and experience its history with 23 bedrooms and parlor suites, each uniquely decorated to represent a different era in the hotel’s history. From the front desk to the hallways lined with black and white photos, the hotel still maintains the feel of a by-gone era. Casa Marina offers a delicious Sunday brunch, complimentary breakfast during the week, and a fun, open-air penthouse bar on the third level that overlooks the ocean. Its tapas menu, craft cocktails, and sunsets make the climb to the top worthwhile. Walt Disney World may be a kid’s paradise, but the dining options extend far beyond chicken fingers and fries. 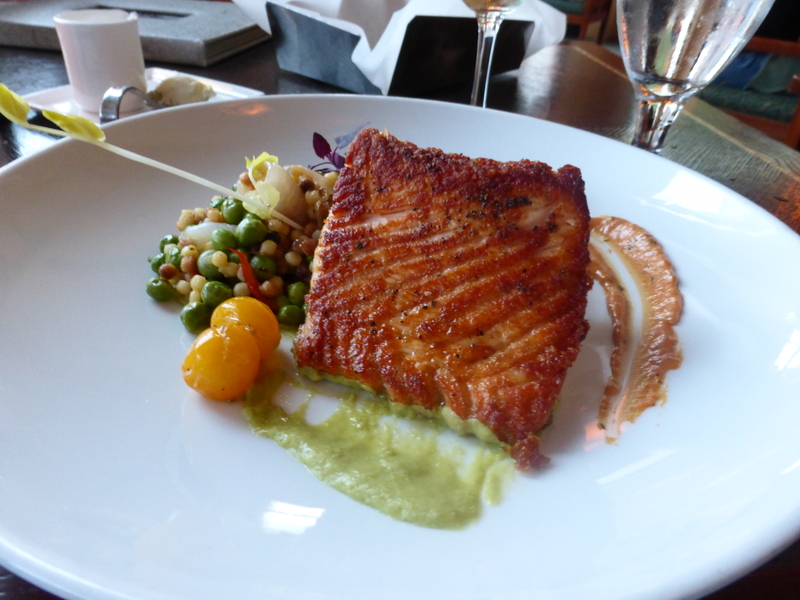 Grown-ups looking for a little culinary indulgence can choose from a variety of upscale restaurants. Here are a handful of our favorites. 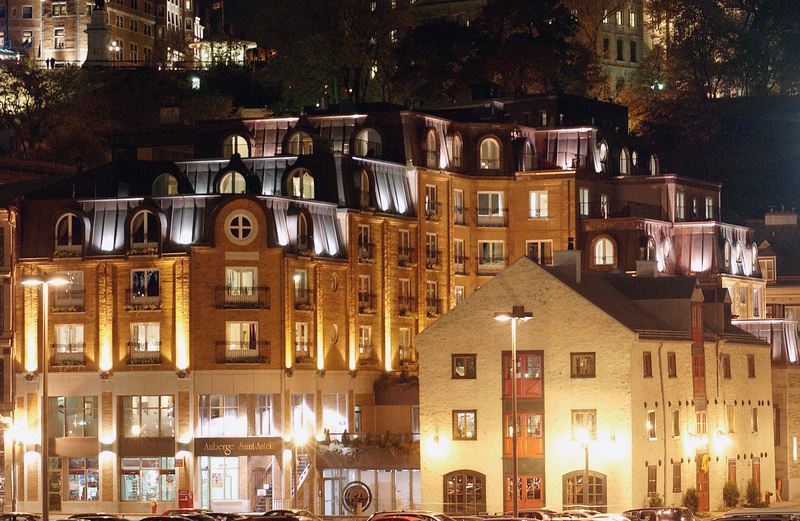 Located on one of Quebec City’s richest archeological sites, the Auberge Saint-Antoine Hotel literally sits atop centuries of history. This luxury hotel seeks to preserve history, provide luxurious accommodations and provide outstanding cuisine at its famous Panache Restaurant. Check our full story from the November issue of Luxebeatmag.com.